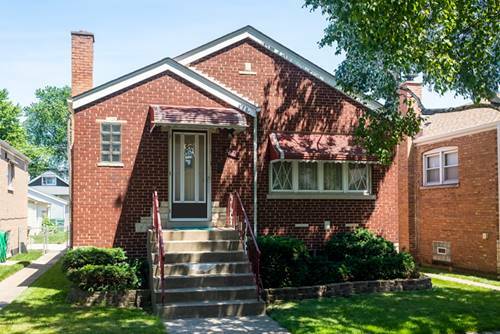 A great opportunity to become the second owner of this 3 BR 1 BA brick 50's ranch home on an oversized lot. 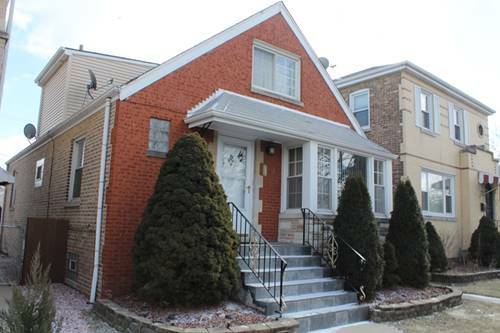 Located across the street from beautiful Smirz Park on a charming tree lined street in desirable South Berwyn. 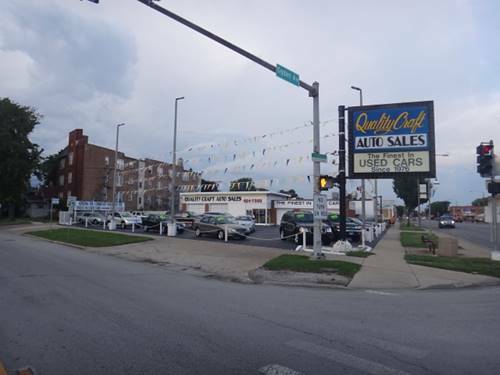 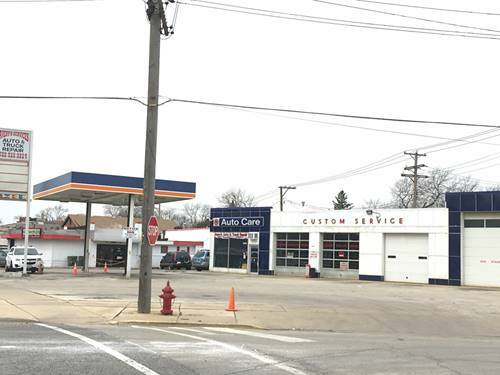 Close proximity to the Lavergne Metra station and the shopping, restaurants, and amenities offered by the Ogden/Route 66 corridor. 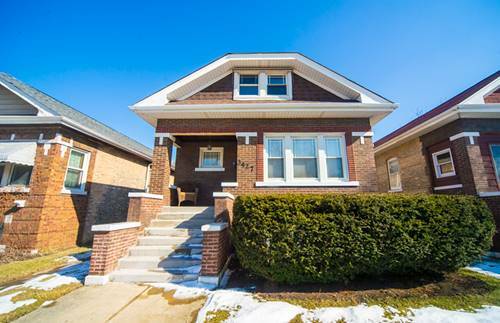 Hardwood floors under the existing carpeting. 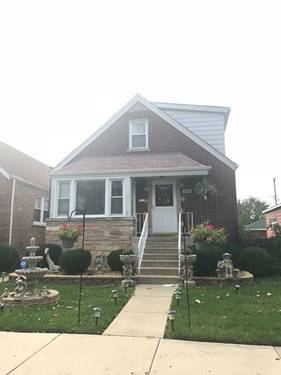 Well maintained with numerous updates including a new roof in 2011, new furnace and AC in 2008, and new water heater in 2015. 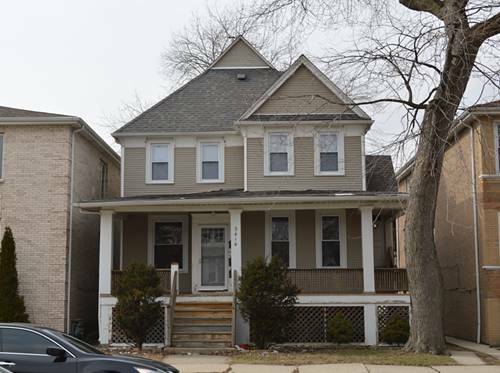 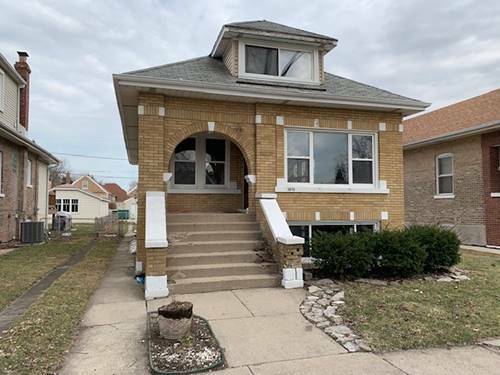 For more information about 3437 Highland, Berwyn, IL 60402 contact Urban Real Estate.